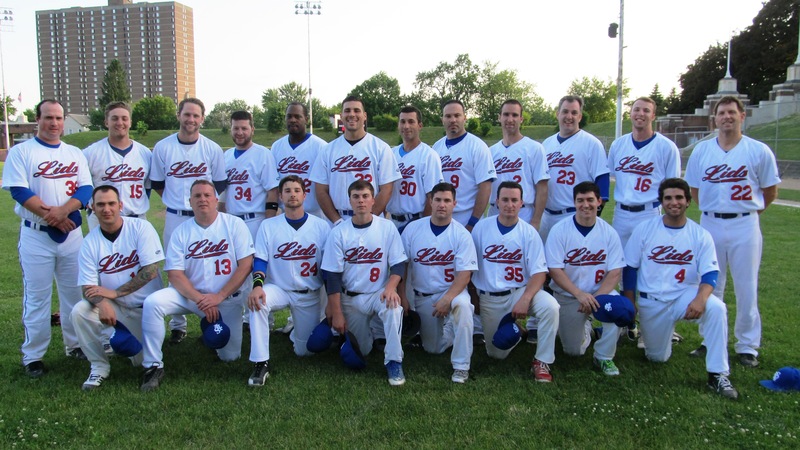 The Pinnacle Blue Jays (Lids) will aim to return to the ATLe under manager Keith Daley, a long time player in the league. Just two years ago, the team got off to its fastest start ever going 8-2 in the first 10 games to sit atop first place, however injuries slowed the team. Returning ace Chad Sinko will lead the pitching staff while rookie righthanders Andrew McCullough and TJ Marotta of New Haven will be key to the rotation. Infielder Tyler Vyce of SUNYIT and the speedy Billy McDonough will aide the offense. A pair of rookies in Garret Klahr and Jordan Bernacet will also be looked upon to spark the team, who loses 2015 League MVP Nate Novak.